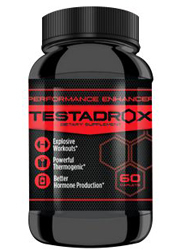 MetaboMax EF Review (UPDATED 2019): Is It Safe? 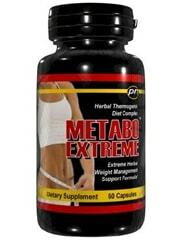 MetaboMax EF Review: Is It Safe? 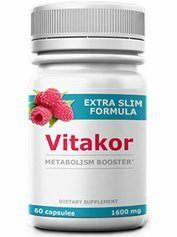 Containing all natural ingredients to stimulate weight loss which do not contain either caffeine or ephedra; it also has a targeted effect towards fat that has been stored. Their previous version used to contain Ephedra which is banned in the US, instead now other stimulants are added in order to the mimick the effects of Ephedra. It has a long history of use, let’s see what it can actually do in the body. Nature’s Sunshine has been around since 1972. In their history they’ve been fined over $600,000 by the Securities and Exchange Commission for sending unregulated products to Brazil and securing a profit unmentioned in their books. They also came under scrutiny by the FDA for claiming one of their products could cure swine flu during a time of nation wide panic. Their history of opportunism is clearly stated on government websites like the FDA. Several key things are said to occur. 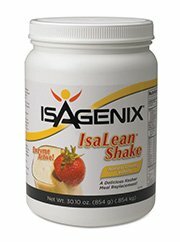 A increased heat in the body that stimulates metabolism furthering a calorie deficit. 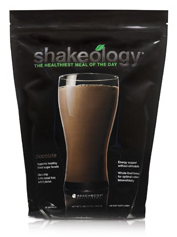 Additionally less appetite and even less cravings for sugar. Furthermore the digestive system is given a boost and glands function at a higher rate which also contribute to weight loss. Any fluid built up is released which promotes to a healthier well being. Due to trademark issues this product is not manufactured through third party websites do still sell it. It’s unclear how old these batches are and the company does not offer a money back guarantee. No customer support is offered anywhere and oddly enough the manufacturers have made a new formula with a similar name though different ingredients. This is confusing as the new formulas contain completely new ingredients which make it seem like MetaboMax EF isn’t very effective. 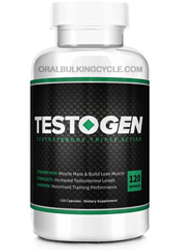 There’s a ton of ingredients here with some of them being hard stimulants in certain doses. 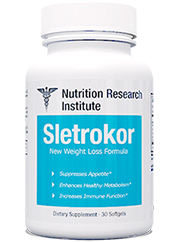 In order to satisfy your weight loss goals stimulant free options are available. Vitamin E (d-alpha tocopherol): A multifaceted antioxidant that regulates the body. 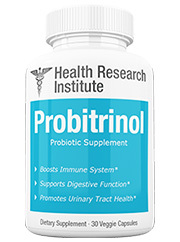 Added to supplements though it has not shown any positive results in trials. Chromium (amino acid chelate): A necessary ingredient that the body uses for several functions. Deficiencies are rare and supplementation is not often required. Garcinia Fruit (Garcinia cambogia 50% HCA): A tropical fruit from Asia that is said to aid in weight loss. 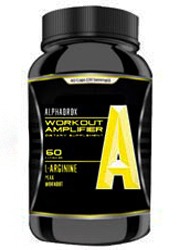 Bitter Orange Fruit Fructus aurantia (Synephrine 6% extract): Sourced from citrus fruits and intended to lower weight. It can act unstable when introduced alongside caffeine. Lotus Leaf Extract (Folium nelumbinis): Stemmed from a plant with the intention of lowering bad cholesterol. Green Tea Extract (Camellia sinensis) [decaffeinated, 60% EGCG]: Sourced from a common tea with caffeine taken out. The EGCG is supposed to nourish the body and provide treatment to several issues. Bee Pollen: Cells given off by male bees to pollinate. They are mostly simple sugars and are said to be rich in minerals. Eleuthero Root (Eleutherococcus senticosus): Also known as Ginseng. 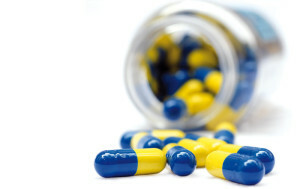 It may relieve cold symptoms when taken during the first symptoms. Cordyceps Powder: A type of fungi that has been used for its health properties in Chinese culture. Added to increase physical peak performance. L-Carnitine: An amino acid made in the body meant to provide energy. 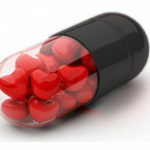 It is useful for those with deficiencies in supplements. Kelp Plant (Ascophyllum nodosum and Laminaria digitata): Algae that is rich in vitamins and minerals. Properties inside kelp are said to aid in reducing fat. Spirulina (algae): Contains a full source of proteins and rich in various vitamins. It is considered a healthy bacteria. Potential Side Effects: Nausea, stomach discomfort, flatulence, tremors, sweating, anxiety, mood swings, difficulty concentrating, trouble breathing, dehydration, vomiting, fatigue, low blood pressure, high blood pressure, fainting, stroke, heart attack and death. 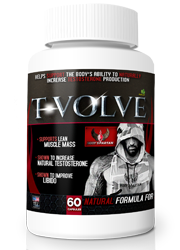 Contains ingredients that are all natural and does not contain Ephedra. Even though this product seems more wholesome since it features all natural ingredients, it does not make it so. There’s a full host of potential problems when taking in this product due to it containing common allergens and ingredients such as Synephrine which are especially troublesome if you take caffeine in any form. Another important question to raise is if this product was so effective, why do the new formulas have completely different ingredients then this one? Had it been as effective as they claim surely they would have kept at least a few of the ingredients. Instead they scrapped their formula without explanation why. Without any customer reviews as well you won’t know the full spectrum of possible negative effects. This is very important because if no one is buying this then it is likely it just isn’t useful. Some third party websites that still distribute this brand have it listed in high supply which is bad considering you won’t have a guarantee with the makers. Additionally you won’t know if the batch is old or even worth trying. Taking in a product that has been pushed aside by its own makers would not be a wise choice. It makes sense the makers have abandoned their formula when you consider that no customers have reported their opinions online. Also troubling is the lack of safety or money back assurance. Basically if you were to buy from third party customers you would be getting batches years old and unconfirmed to be as effective. Instead of spending time on a product that has had its back turned by its own makers make the wise decision. 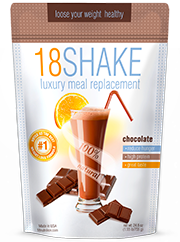 In your search for weight loss products you may have heard of alternative weight loss products that have wholesome ingredients. Instead of focusing your attention on unproven products, use your energy wisely and look at the products formulated to meet your demands. Whats better than MetaboMax EF?